Manic Mondays! Pinky Sets Sail On The Love Boat After Meeting The Cast! 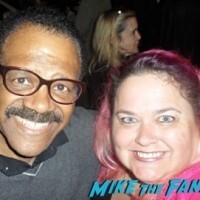 Ted Lange! Bernie Kopell! Jill Whelan! And More!